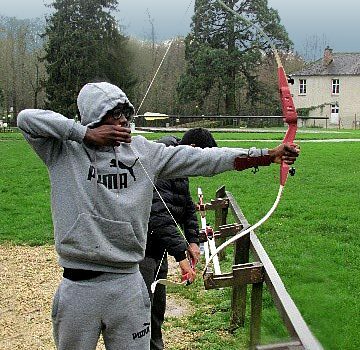 Over the February half term some of our year 10 students went on a residential trip to France. Click here to download the February Newsletter to see photos of the activities and read the in-depth report written by Adriana Serepec. 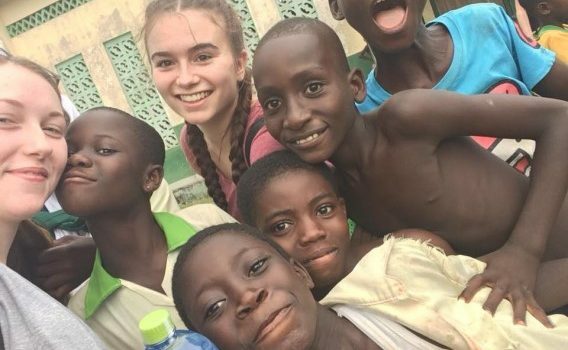 Chloe Tuttle and Erin Smith from Year 13 took part in a three week international Social Action Project in Abrobiano. 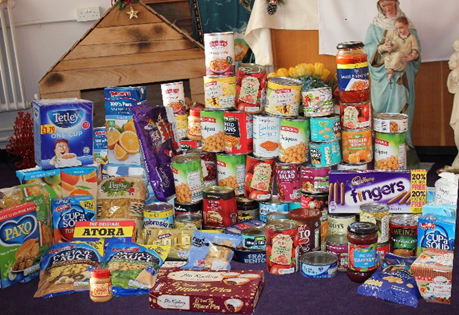 Read more in our December Newsletter. 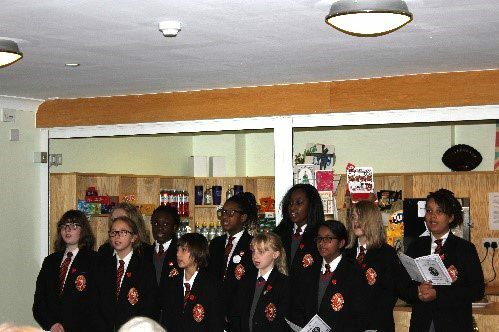 On Monday 11th December, the Year 7 choir brought some festive cheer to Amherst Court Care Home by singing Christmas Carols to the residents and staff; continuing the link that has been established with the Care Home and the community.